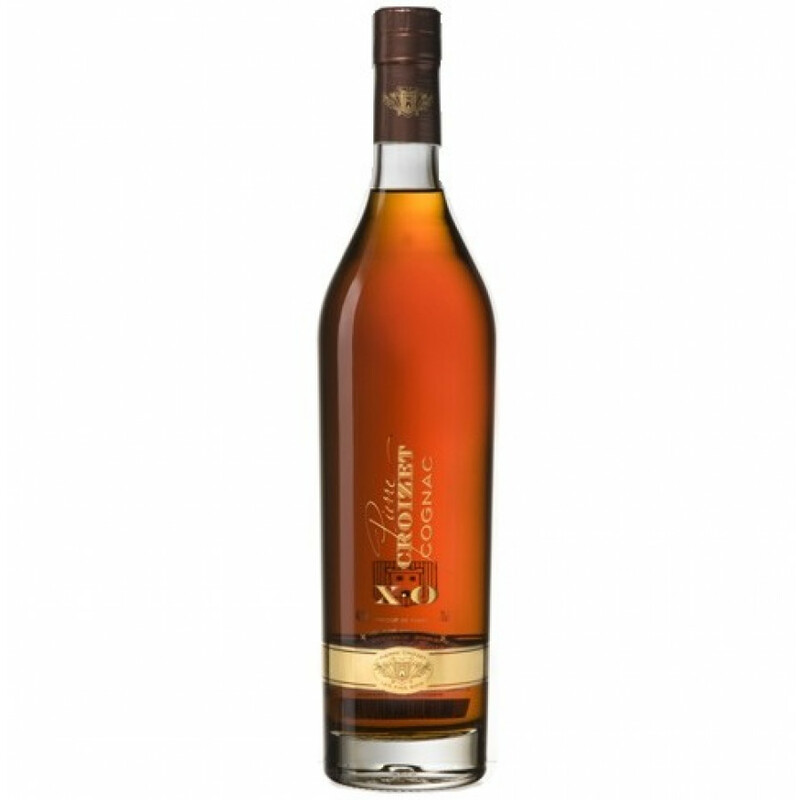 Pierre Croizet write about their XO Cognac that it is a well structured cognac with a roundness on the palate. The smoothness appears when the glass is sufficiently warmed. 20 years in oak barrels forges its character.